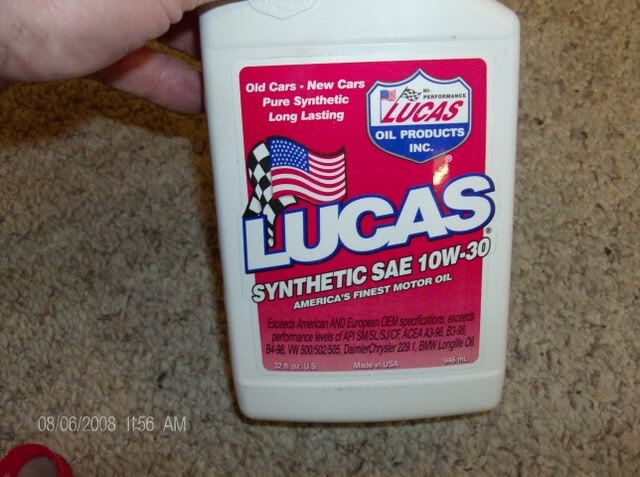 A leaky rear main seal can be problematic beyond simply losing oil. Replacing it can be a tedious exercise as the transmission must be removed, but the payoff is worth the work if you intend to keep your car driving and your driveway clean. *note* This article assumes you have already removed your transmission and flywheel or pressure plate. 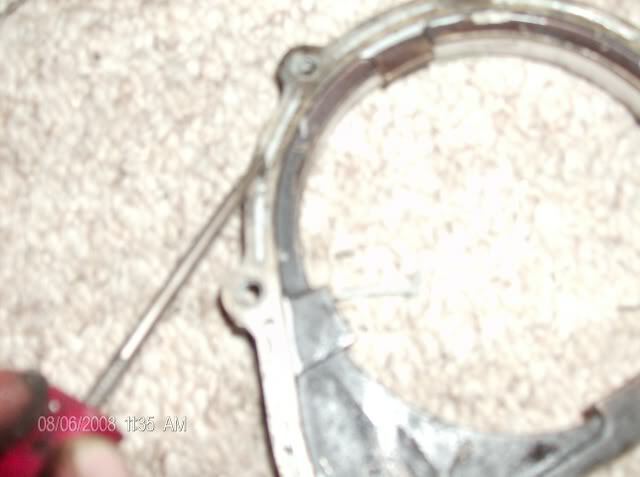 for details on doing this, please refer to the clutch replacement articles. Remove the six 10mm bolts for the seal retainer. 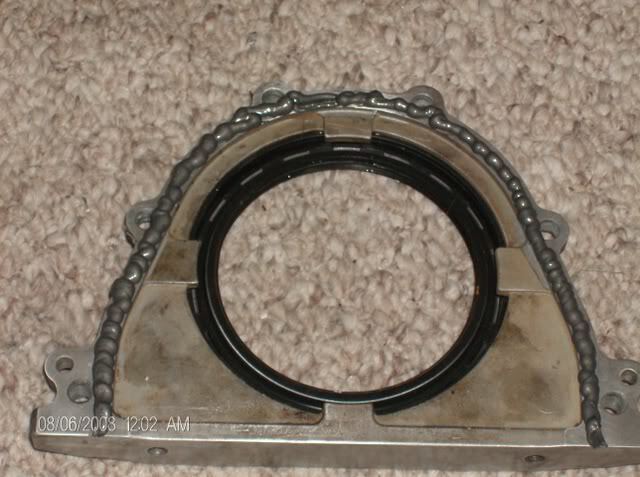 Once the seal is broke the retainer should pull right off. I tried to use my seal pick set to remove the seal from the retainer and bent them all, so i had to drive the seal out of the retainer from the back side of it with a flathead screwdriver by sticking the head in the groove of the seal and striking the screwdriver with a hammer. 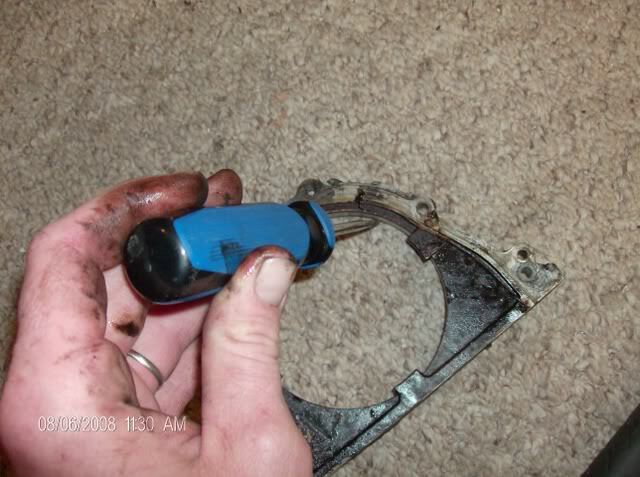 Next take the putty knife and scrape all the old gasket material from the block and seal retainer. The seal pick set worked real nice to get the gasket material out of the grooves on the retainer. Next you will need to install the seal in the retainer. 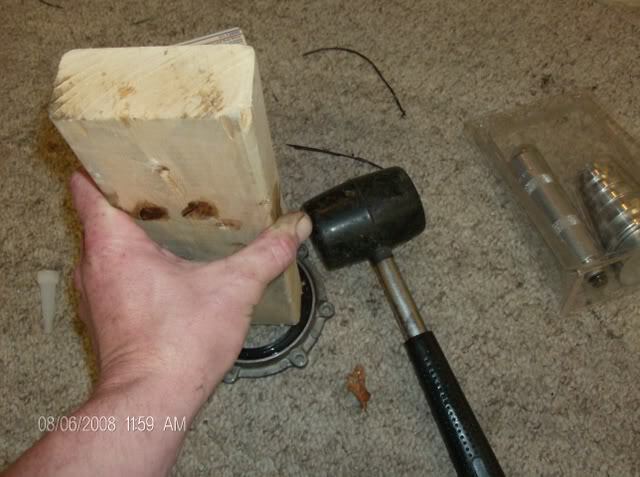 I bought a seal driver set, and the driver heads were too small for the size of the seal, so a CLEAN cut 2×4 had to work.When installing the seal be sure to put the grooved side with the cord facing downward.get the seal pused in by hane as far as you can before using the mallet and 2×4.Strike the seal untill it seats in the retainer. Once the seal is installed in the retainer it is time to get the liquid gasket ready.I preferred to use ultra black rtv silicone gasket maker.Follow the grooves in the retainer with a bead about 3mm wide and go on the inside of all bolt holes.Should look like this.i have to use the same pic twice since i didn’t take a god pic of the seal and retainer before i put gasket maker on it. 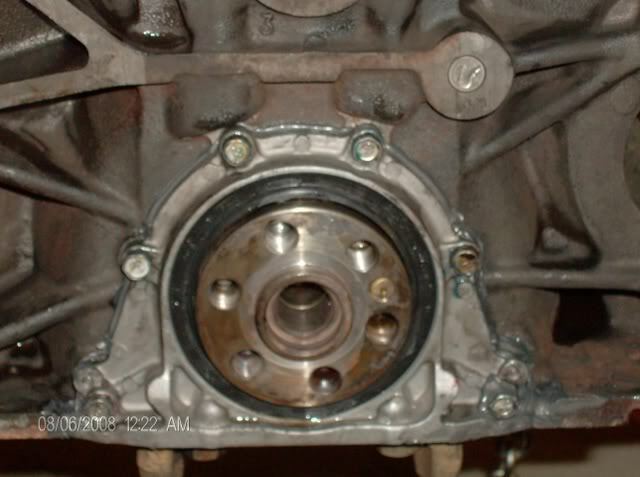 Once the gasket maker is applied it is now time to install the retainer back to the block.Take the retainer and put some oil on the inside lip again.Press the retainer over the crank being careful not to get the gasket maker on anything. Take your 10mm bolts and thread them in hand tight for the moment. I will revise this once i get home from work but i think the torque spec was 60inch lbs. Torque the in a crisscross pattern.will look like this once again. 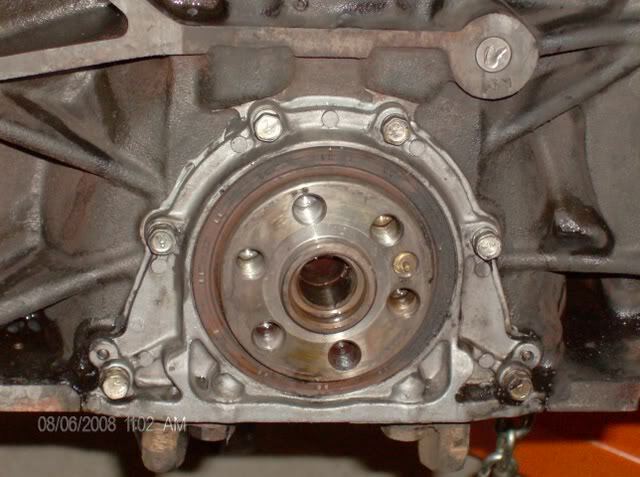 Once torqued reinstall your flywheel and clutch components or flexplate(auto) and get the trans or motor back in and by the time you are done with that it will be dry and you are good to go. G.L. Make Your Own Shift Boot!